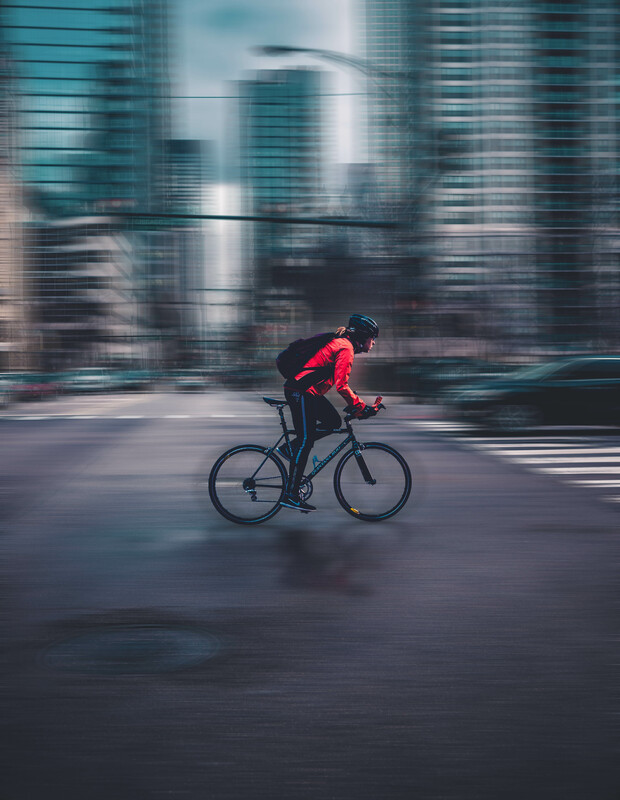 A new study from Monash University and the Queensland University of Technology revealed drivers and cyclists are dehumanising each other. The study concluded that drivers considered cyclists as “not human enough” when sharing the road. The study did not include aggression on the road, but more about attitudes towards each other. While this research is only giving a perspective, more research is needed where the attitudes of all road users, including motorcycles and pedestrians, are considered.